Channel some 1950's vibes with La Cerise Sure patterned cushion. 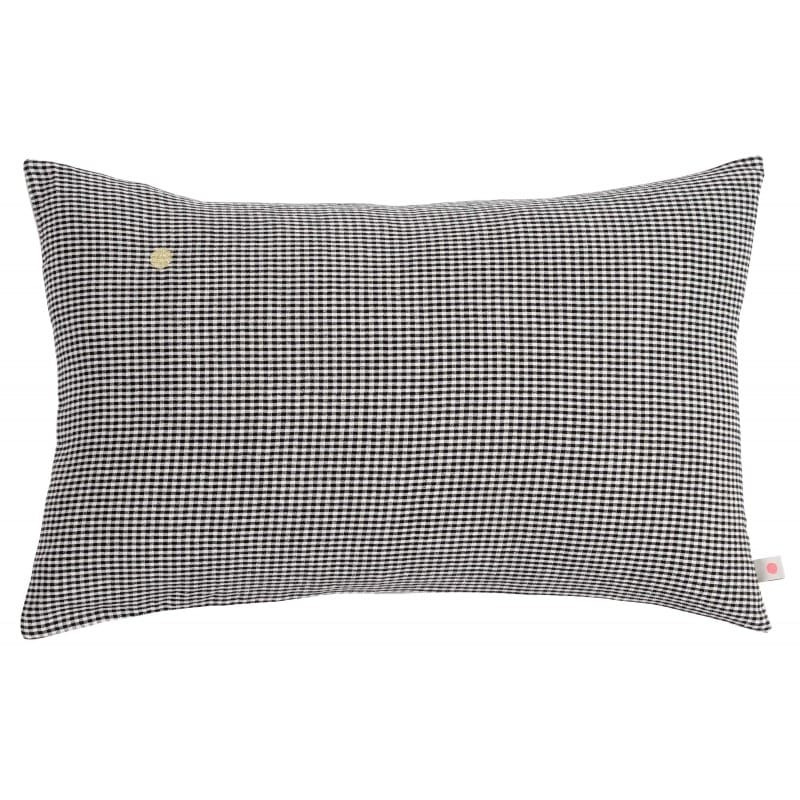 The gingham weave wont go un-noticed in your home, finished with the classic gold embroidered dot. Cushion pad included.